Welcome to the Pixelislands website! We only really use our website for applying for staff and our donation store! Discord is the best place to chat and find out whats going on! Join us on Discord by clicking "Discord" at the top of this page. Thank you for playing and supporting PixelIslands, I have so much epic stuff planned to announce during the coming weeks, stay tuned! 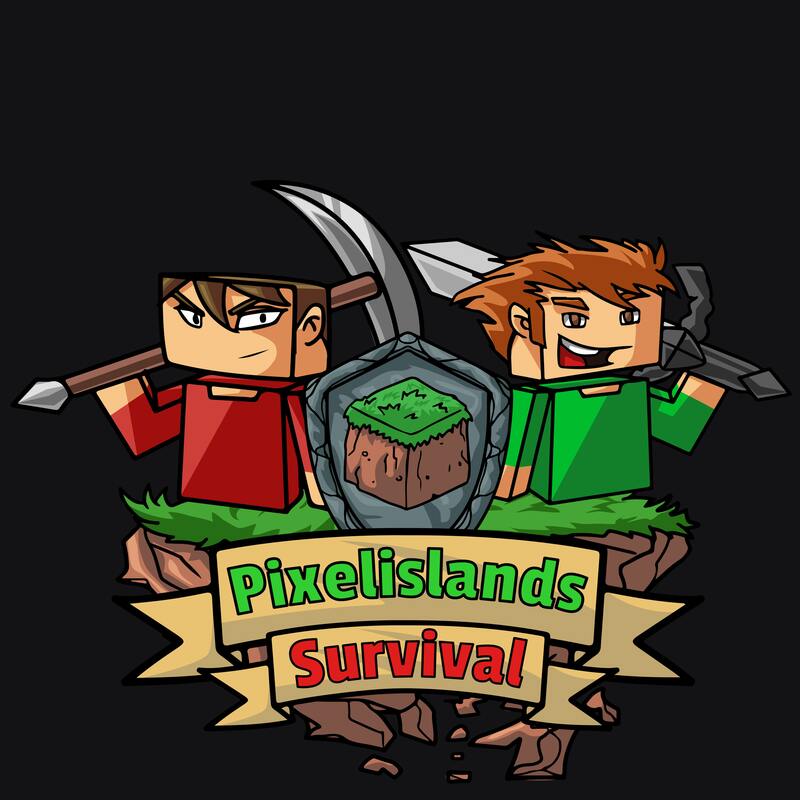 I hope you all enjoy your time playing on PixelIslands! © Pixelislands 2019. All rights reserved.